This property has a local feel and accommodates a range of small and larger businesses and charities from the area. There is a lift serving the building as well as a carpark to the rear. The floors are partitioned to provide a combination of open-plan accommodation as well as a number of cellular offices and kitchens! 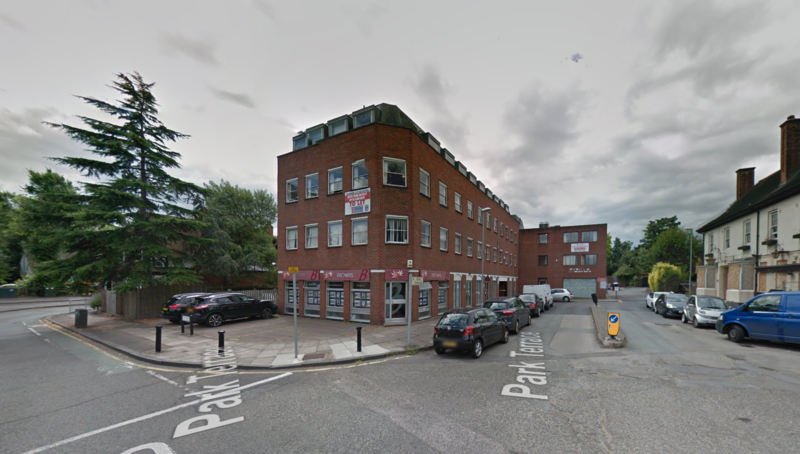 The building is prominently located on the junction of The Avenue with the A2043 Central Avenue/ Malden Road. The station offers a direct service to London Waterloo (30 min journey time).